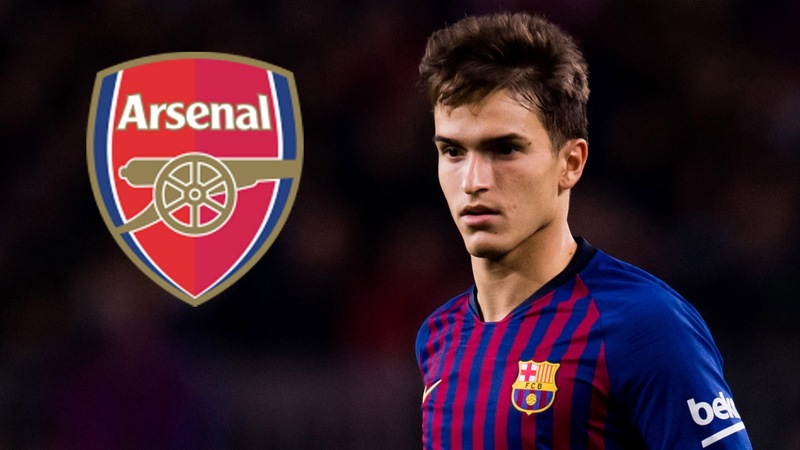 Arsenal announced the signing of Spain international Denis Suarez on loan for the rest of the season on Thursday’s transfer deadline day. Suarez will link up again with Arsenal boss Unai Emery, with whom he worked during a loan spell at Sevilla in the 2014-15 season. The 25-year-old has played 71 games for Barcelona, scoring eight goals and once for Spain. Arsenal are fourth in the Premier League after beating Cardiff 2-1 on Tuesday.